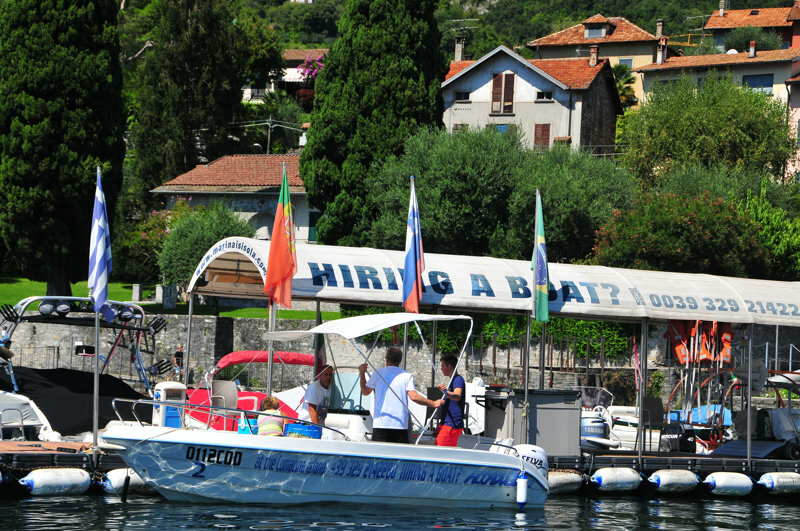 “Hiring a Boat? 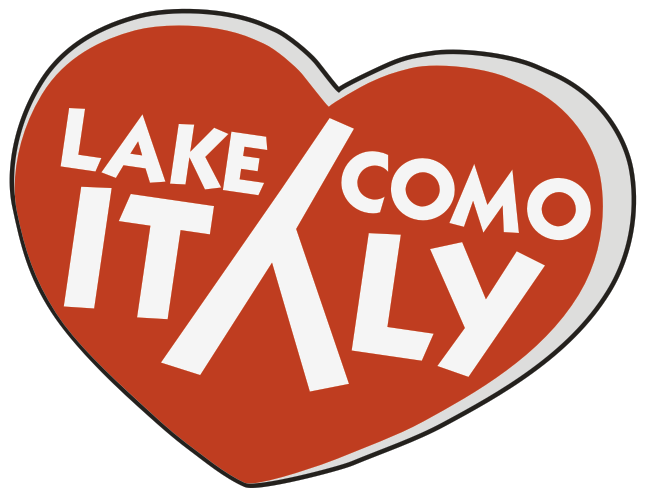 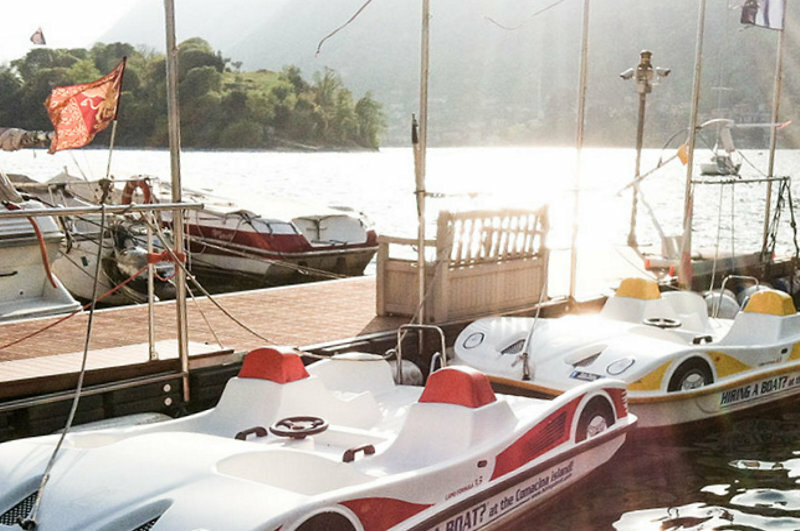 At the Comacina island!” born a few years ago, from the love for Lake Como and the sporting spirit of Mino Cazzaniga, former champion of water skiing. 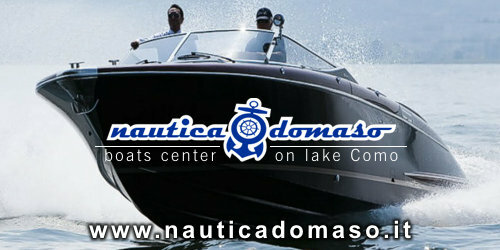 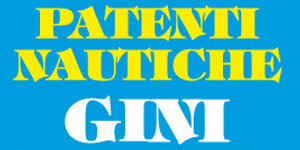 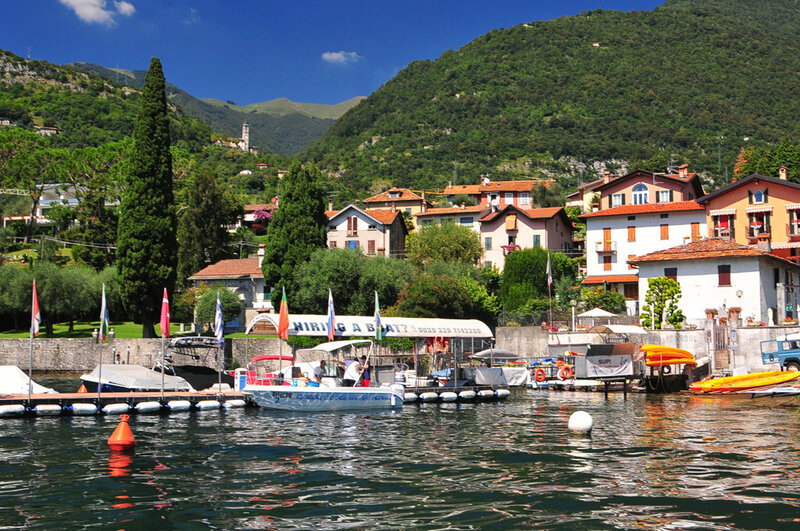 The Marina is in Ossuccio and enjoys a panoramic view of Lake Como. 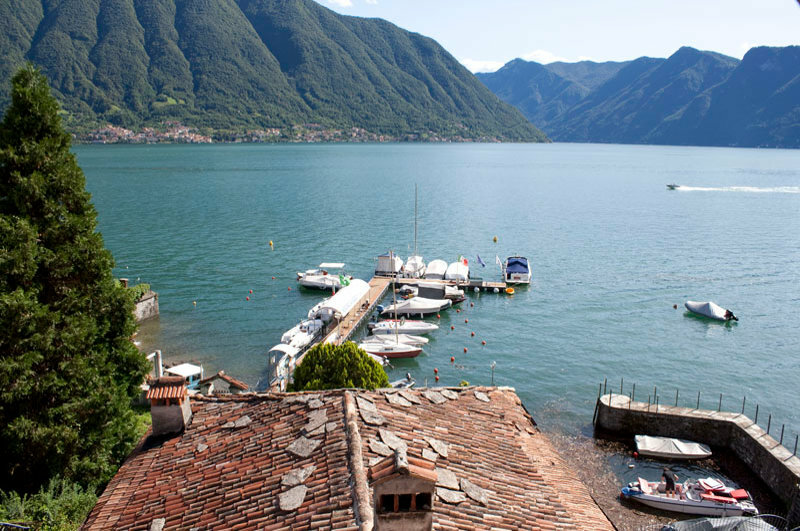 Accessed by “via the lake”, a small side of the “State Street” also known as Tremezzina. 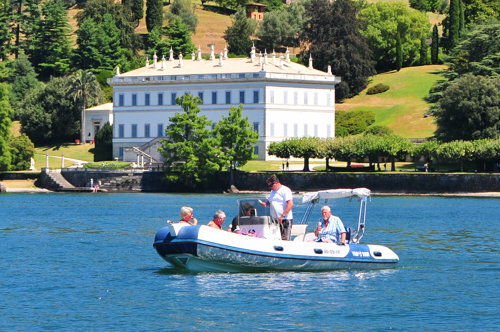 Come and hire a motor boat, guide it as you like and enjoy from the lake Bellagio and Varenna, the branch of the Lecco Lake, the magnificent Villa Melzi, the Rockefeller Foundation, Villa Monastero, the locations of the movie “007 Casino Royale” Ville La Gaeta and Balbianello, see Villa Carlotta Villa Cassinella and travelling to the city of Como, Villa Oleandra George Clooney, the “haunted” Villa Plinian, the Grand Hotel Villa d’Este, Villa Erba, Como and the port to the city center. 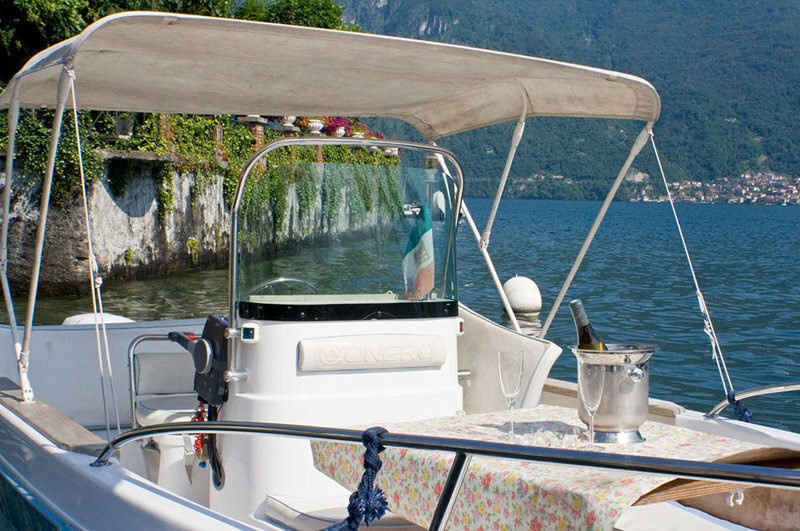 You can also hire a canoe or a pedalos, for a silent crossing the Island Comacina, a picnic on its lawns, or a pleasant and quiet trip around the Balbianello peninsula to the Gulf of Venus in Lenno.